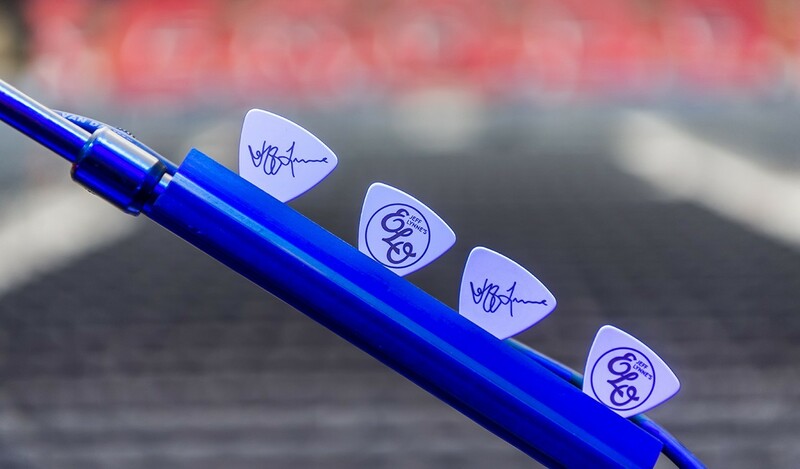 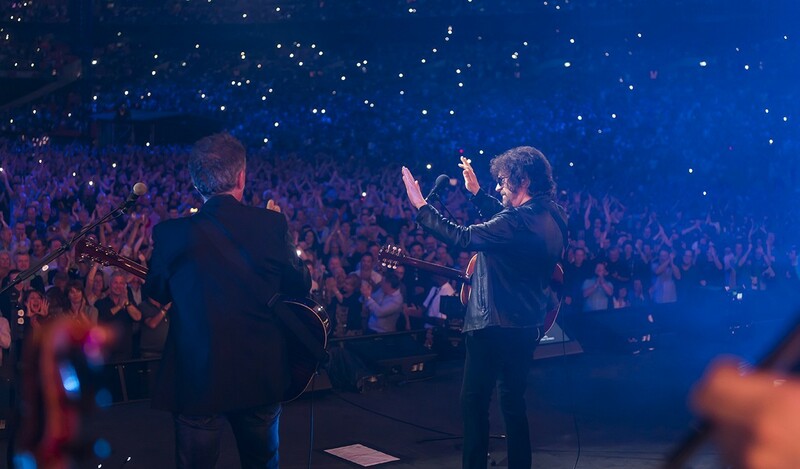 On 24th June 2017, Jeff Lynne transformed Wembley Stadium into one of the greatest rock’n’roll spectacles of all time. 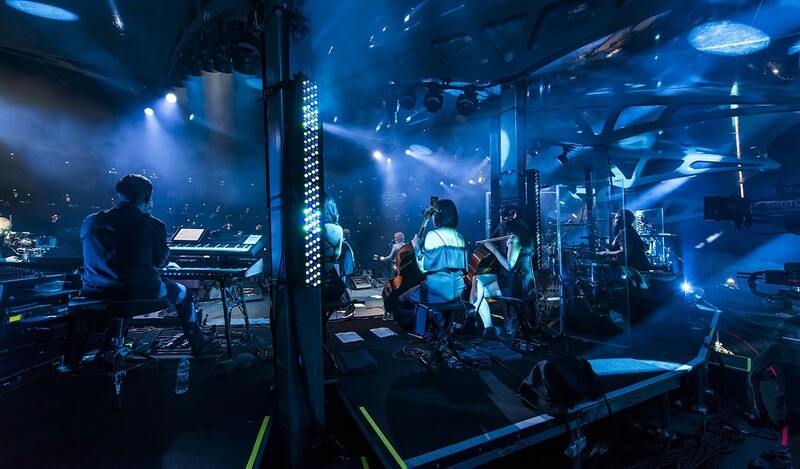 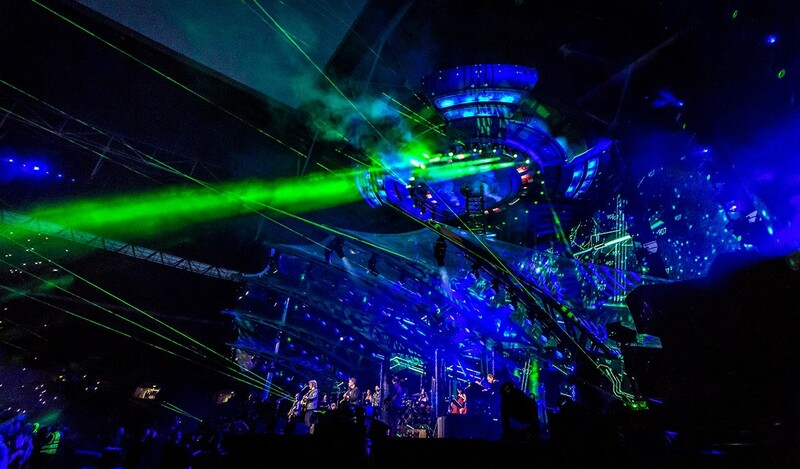 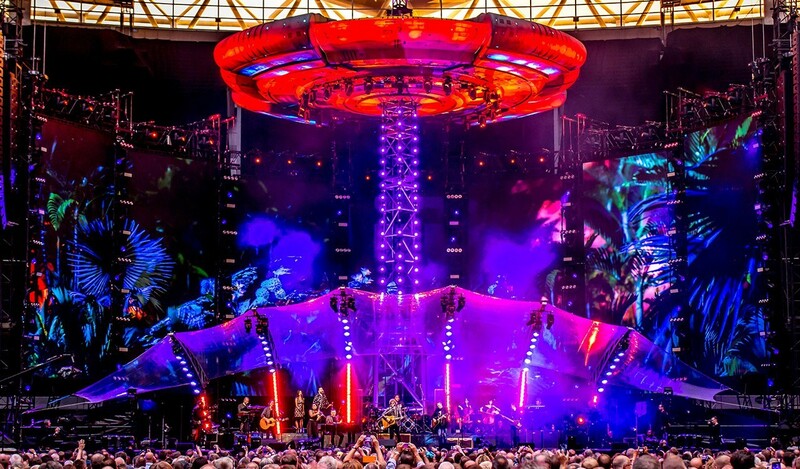 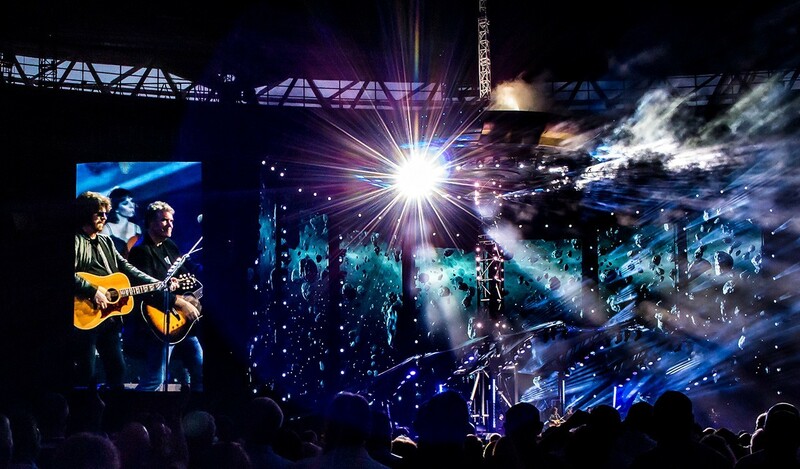 Accompanied by his 12-piece band against a dazzling backdrop of pyrotechnics, lasers and a giant illuminated spaceship, for over two hours Lynne performed his group’s most extensive set list to date. 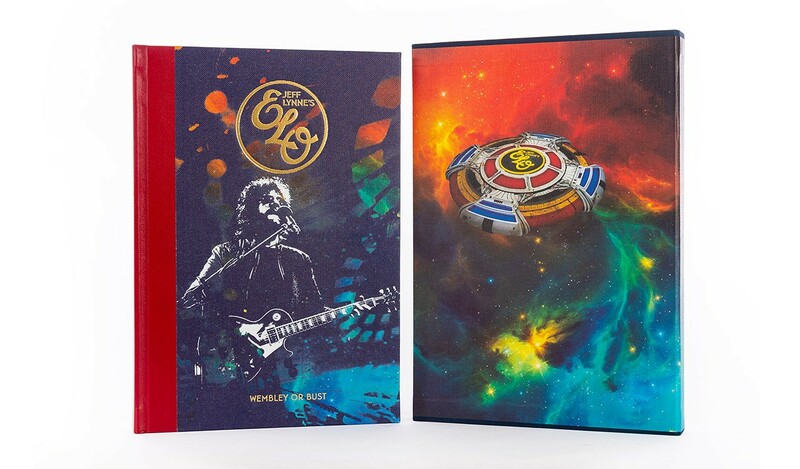 From vintage ELO classics such as ‘Mr. 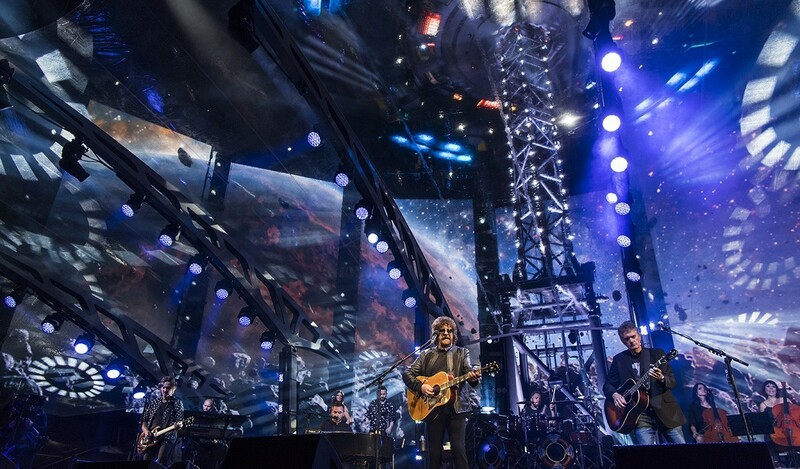 Blue Sky’, ‘Evil Woman’ and ‘Livin' Thing’ to ‘Do Ya’ from his days with The Move, and from ‘Handle With Care’ recorded with the Traveling Wilburys through to ‘When I Was A Boy’ from his latest ELO album Alone In The Universe, the career-spanning concert was performed for a capacity crowd of 60,000 fans. 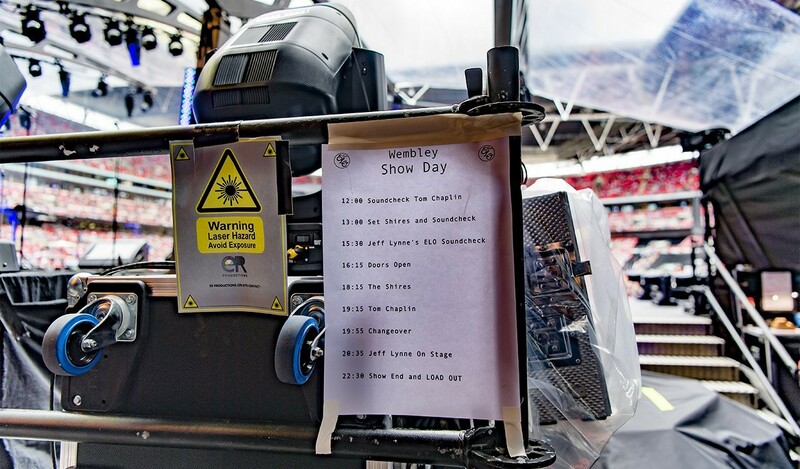 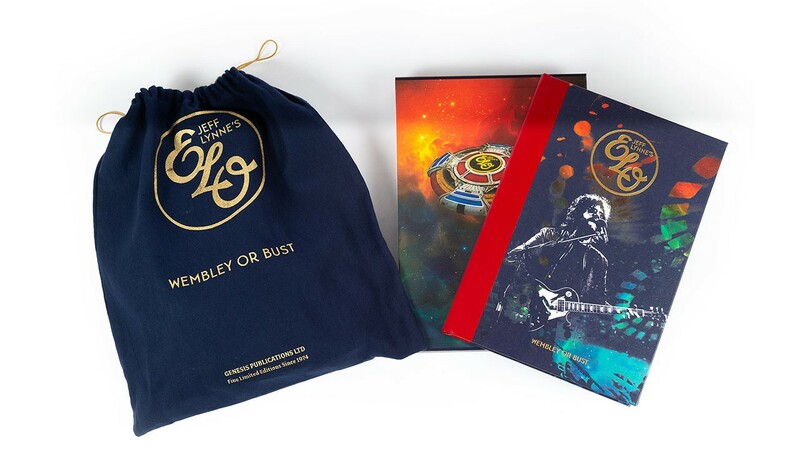 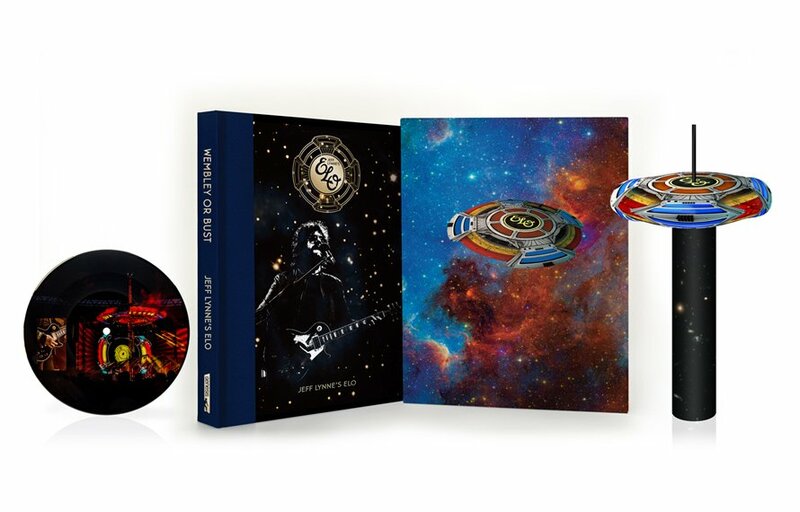 Chronicling the show’s meticulous production and offering a rare insight into Jeff Lynne’s musical vision, WEMBLEY OR BUST documents Lynne’s historic homecoming in an official book and vinyl set. 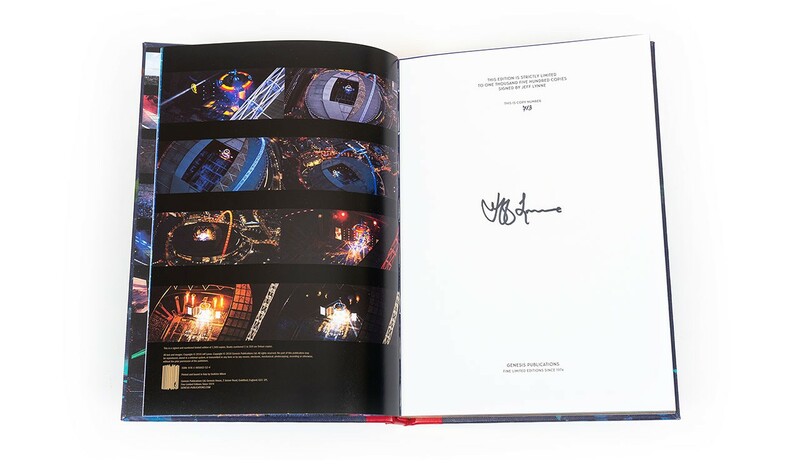 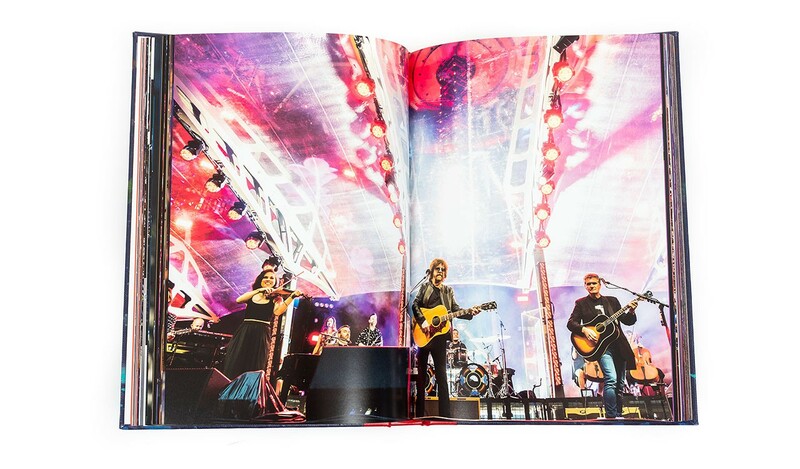 Limited to only 1,500 numbered copies worldwide, each hand-bound book is signed by the author, Jeff Lynne. 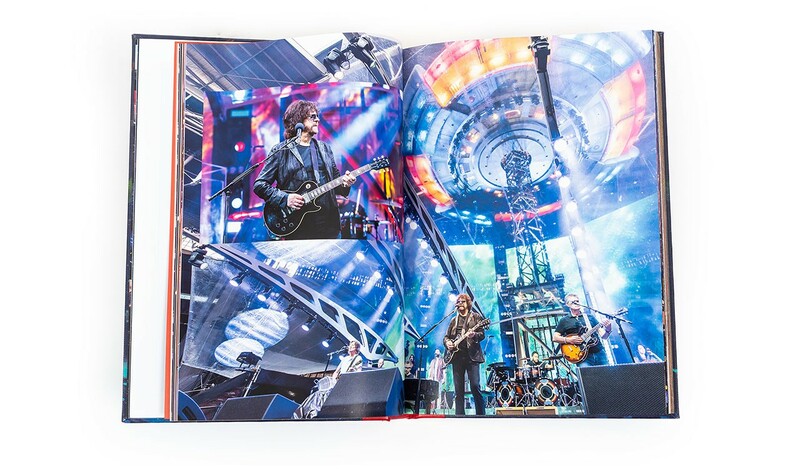 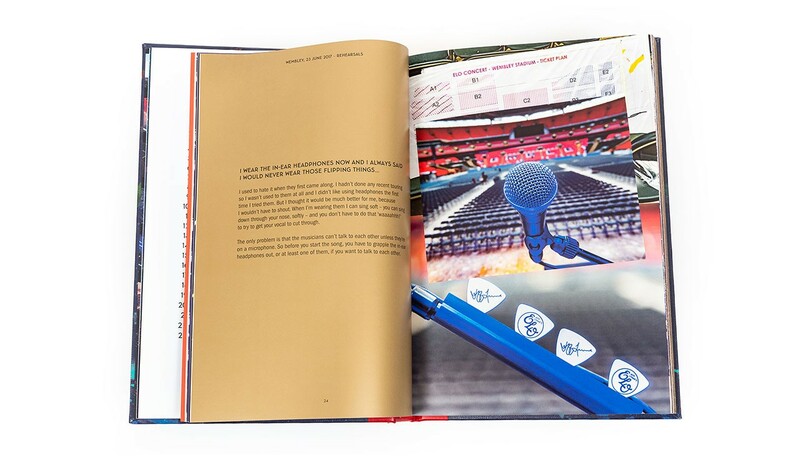 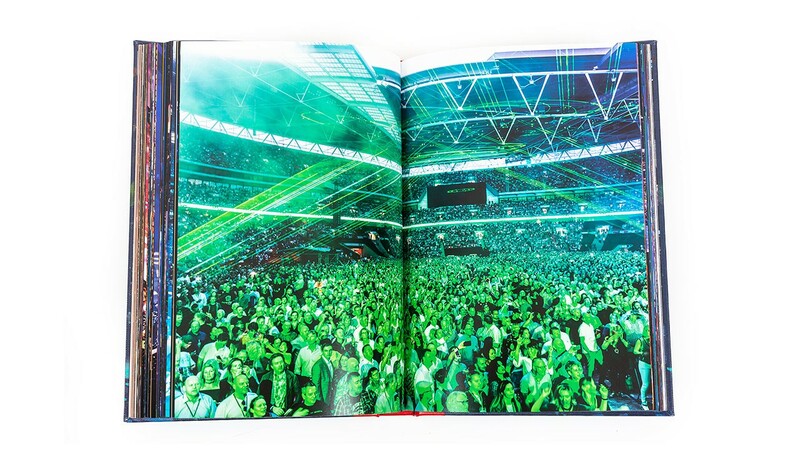 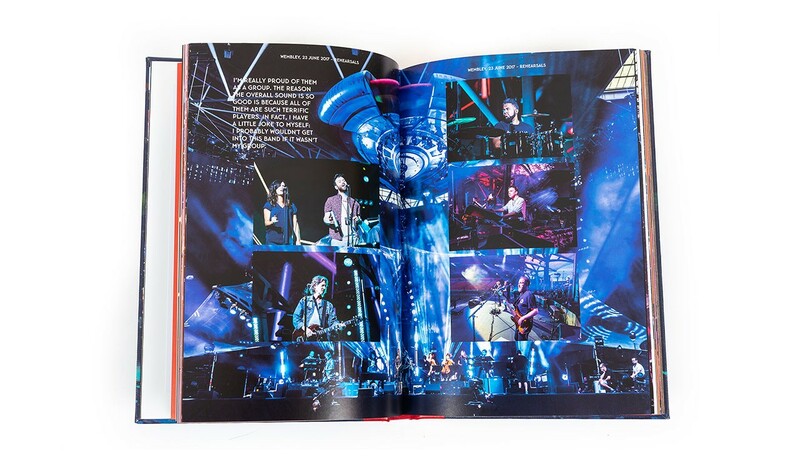 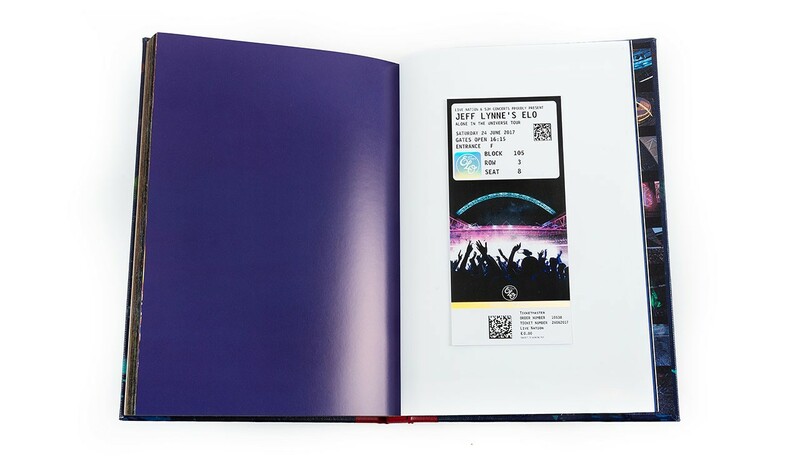 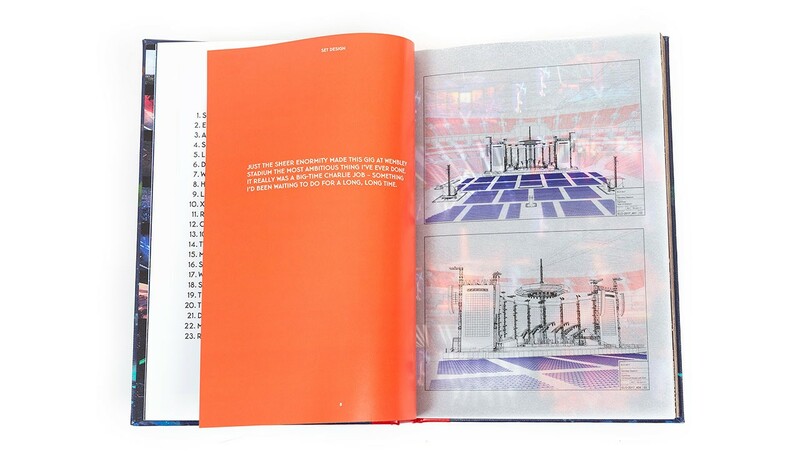 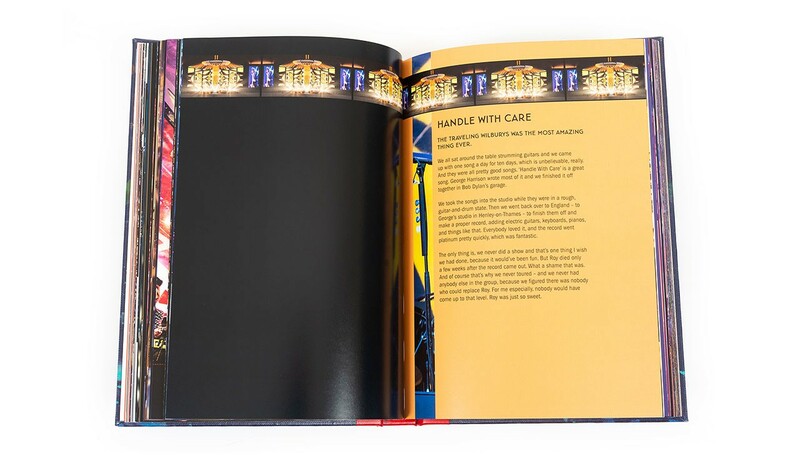 For the making of this book, Jeff Lynne's ELO was dramatically captured in thousands of photographs at Wembley Stadium, taken from all vantage points inside the iconic London venue. 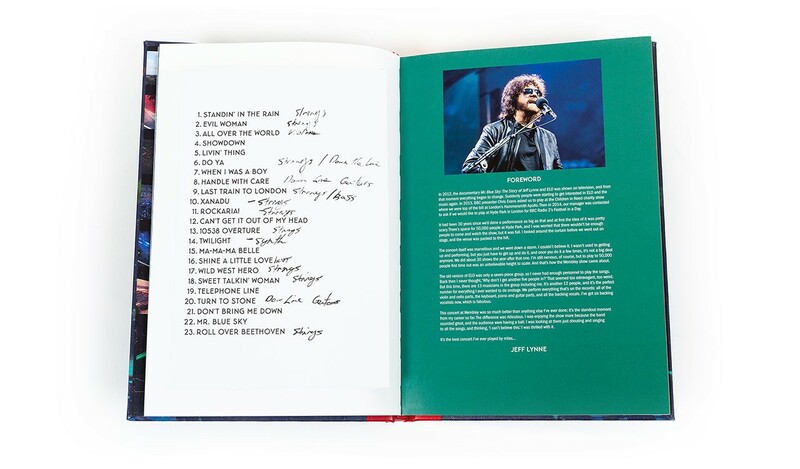 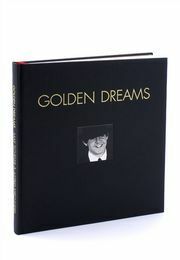 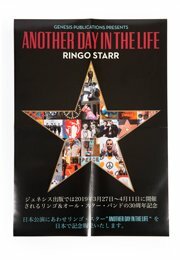 The result is a beautifully illustrated volume reproducing hundreds of original photographs, from backstage to front of house, plus tour memorabilia and ephemera. 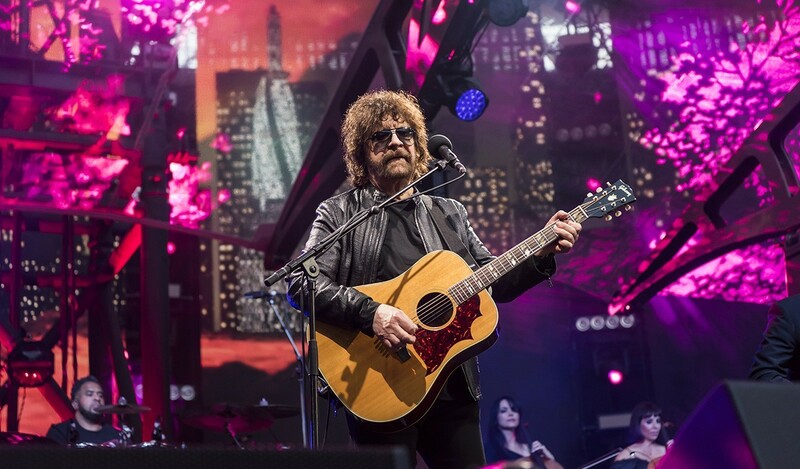 For nearly half a century, the musical brilliance of Jeff Lynne has been striking a resounding chord with fans all over world. 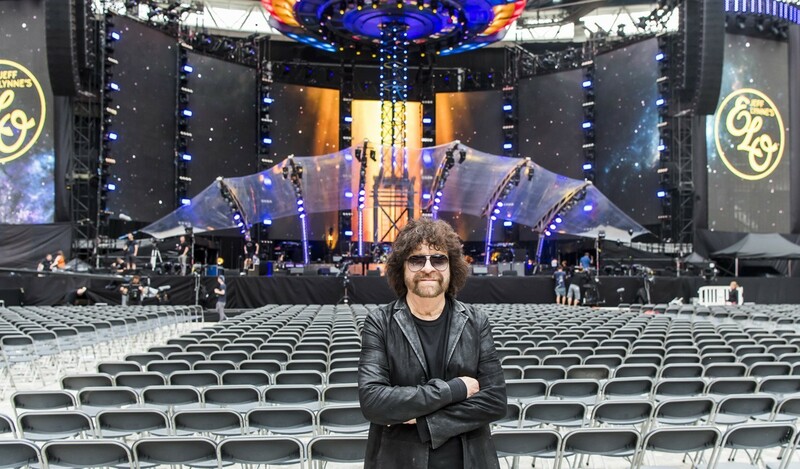 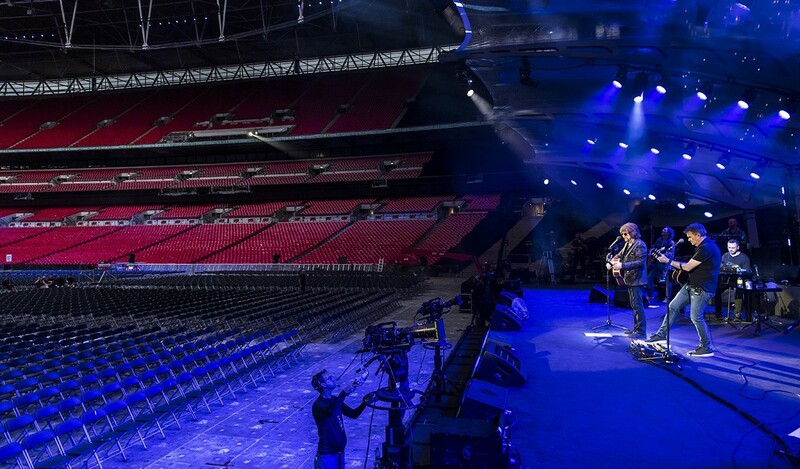 WEMBLEY OR BUST is introduced and narrated throughout by Jeff Lynne. 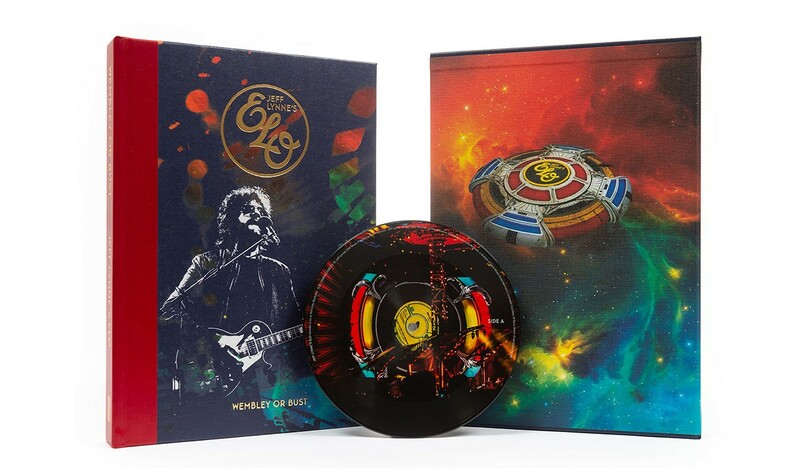 He tells the story behind the concert and reflects on each of the show's songs, drawn from the catalogue of ELO albums that have sold more than 50 million records to date. 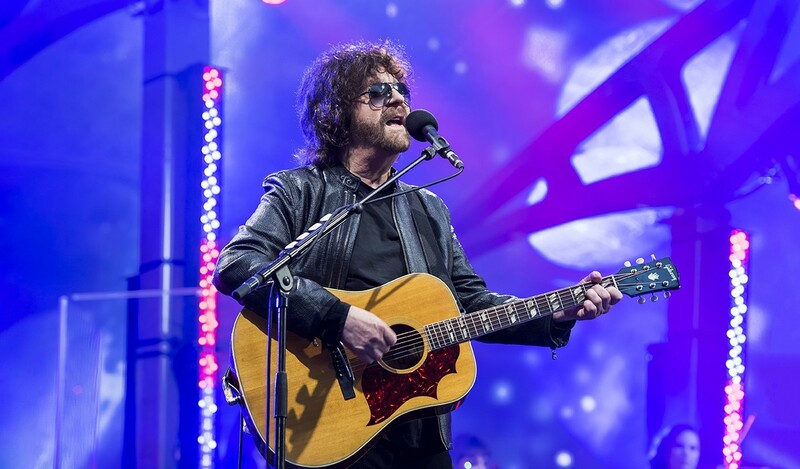 One of the most successful recording artists, singer-songwriters and producers in rock history, Lynne has achieved success with ELO, as a solo artist, as one of the Traveling Wilburys, and by producing many of the most significant artists of our times - a list that includes Lynne's heroes such as Roy Orbison, Del Shannon and even The Beatles. 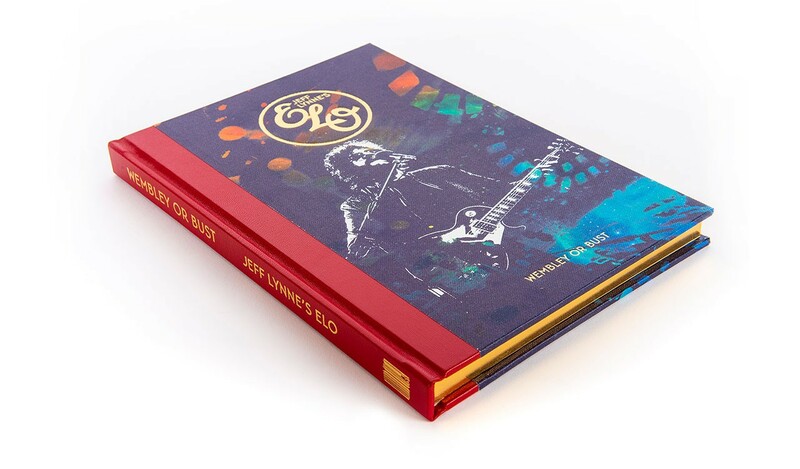 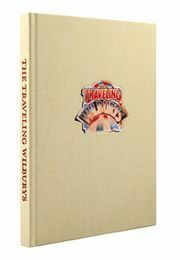 Limited to 1,500 numbered copies, Jeff Lynne's edition features a red leather quarter binding with gilt foiling and page edging. 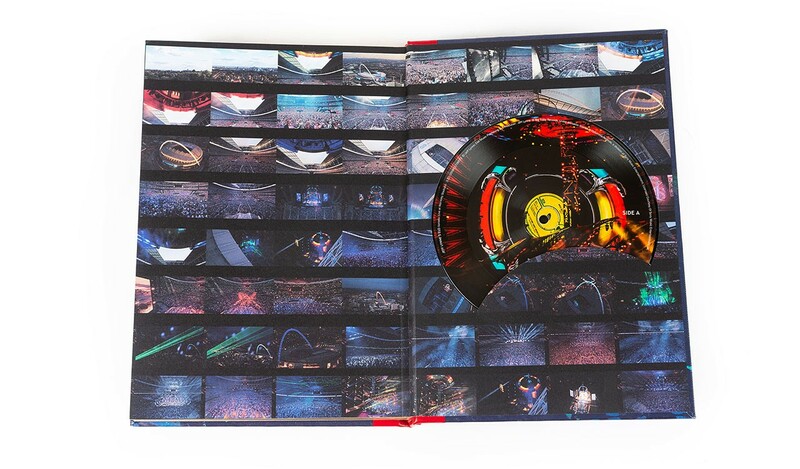 An exclusive 7" vinyl picture disc is included featuring two live recordings from the historic Wembley concert, 'Don't Bring Me Down' and 'Xanadu'. 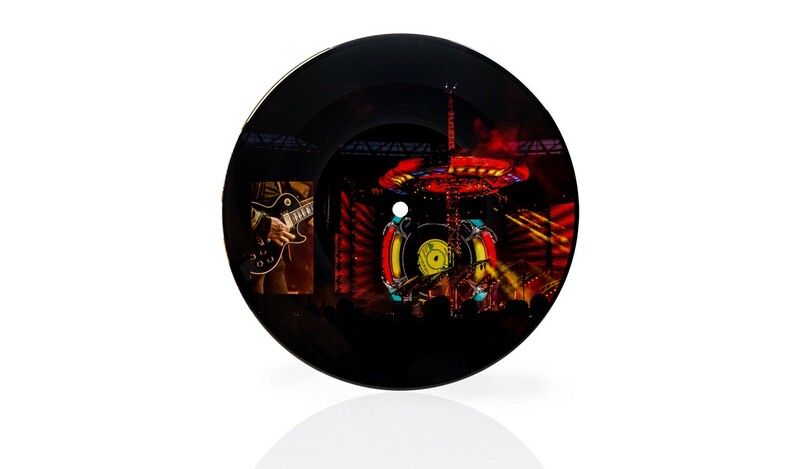 7" vinyl picture disc. 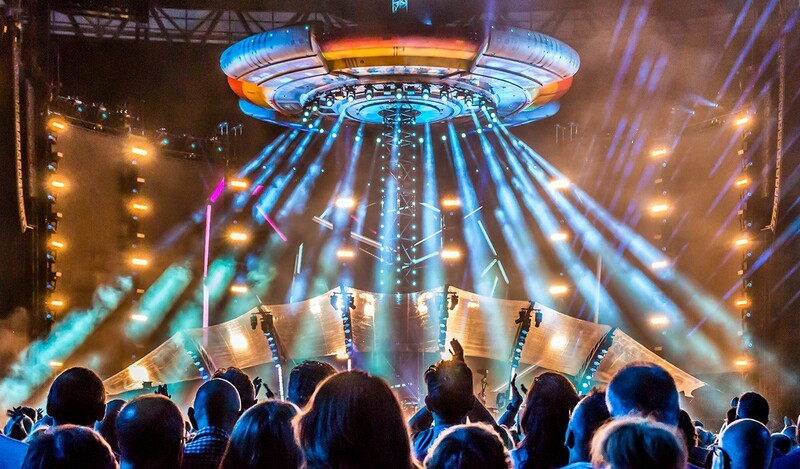 Specially designed ELO spaceship cutout.